HeatherAsh Amara�s Warrior Goddess Training has helped thousands of women all over the world harness their divine feminine energy and take control of their lives. 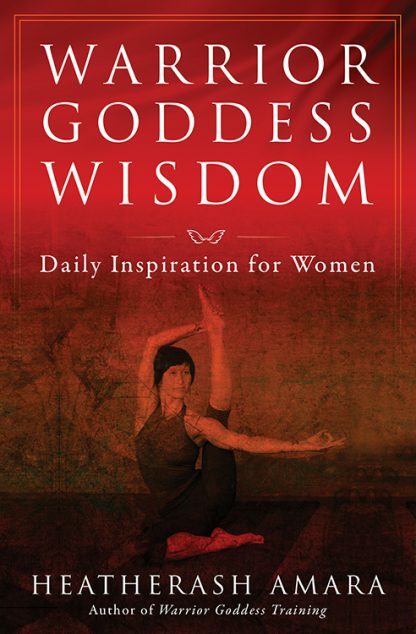 In Warrior Goddess Wisdom, Amara has created a package of daily encouragement and insight to help you progress on your own Warrior Goddess path. Each page contains a quote, a reflection, and a daily action or mantra, all of which are designed to guide you back to supporting yourself, finding your inner truth, and deepening your self-love.